Children and elders, the most vulnerable demographics in any society, are also the most likely to suffer abuse. As respected individuals likely to come in contact with victims of abuse, attorneys are also mandatory child and elder abuse reporters in Oregon. As such, they are required to complete regular training as part of their continuing education requirements. 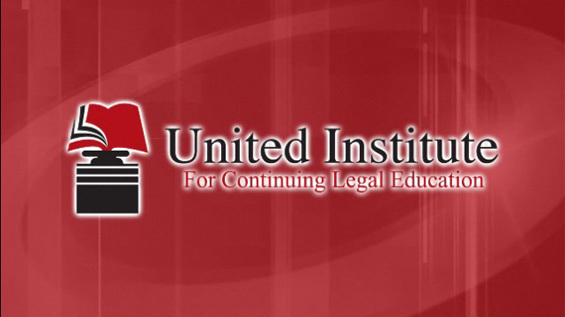 This CLE course, presented by Andria Seo of Crew Janci LLP in Portland, Oregon who specializes in representing victims of sexual abuse against perpetrators as well as institutions who allow abuse to continue, will guide participants through mandatory elder and child abuse reporting training as part of the CLE requirements. Andria Seo is an Associate Attorney at Crew Janci LLP. Andria is a graduate of the New York University School of Law. During law school, she worked with the National Center for Youth Law, the Legal Aid Society, and the NYCLU. Prior to joining the team at Crew Janci LLP, Andria advocated for vulnerable children and their families as a staff attorney at Partnership for Children’s Rights, a nonprofit based in New York City. Andria also previously worked assisting in the representation of victims of a terrorist attack in civil suits. Andria moved to Portland in 2016 and joined Crew Janci LLP in 2017. She is admitted to practice in Oregon and New York.